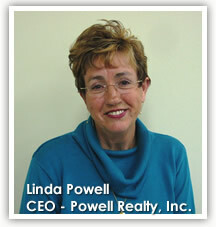 Linda Powell has been in real estate for more than 20 years here in the Raleigh area. This amount of time has allowed her to fully understand the market but more importantly, fully understand the needs and desires of her clients. In the year 2000, Linda began Powell Realty, Inc. and ever since, Powell Realty has proven itself to be a viable competitor in today's real estate market. Linda and her agents pride themselves in their ability to never cease until you, the client is completely happy. 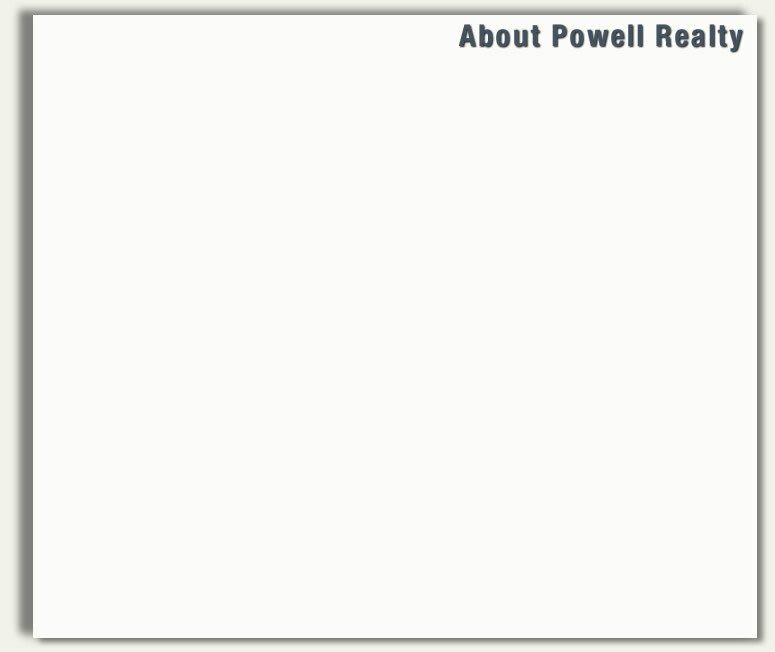 For this reason, Powell Real Estate has become very successful and widely known throughout the area. Powell Realty is a company comprised of professional Realtors in partnership with one another, meeting company standards of excellence. We deliver the highest quality service and products available to our clients, both sellers and buyers, and the community we serve while maintaining the highest level of honesty and integrity. It is through our commitment to continuous self improvement and our philosophy of Real Estate Excellence that we are worthy of our clients and customers, repeat and referral business. This commitment assures success and profitability for all. Powell Realty is a company we can be proud of and are committed to, where everyone has the opportunity to contribute, learn, grow, and to have fun in the process.